We’re not sure if Nike is taking inspiration from Saucony and New Balance or what, but we’re liking it. The Nike Lunar Internationalist features ultra lightweight “Lunarlon” cushioning to provide evenly distributed shock across the foot. The Nike-invented foam also helps reduce painful pressure points on your foot, which means you can spend more time training for that 10k and less time worrying about aching feet. 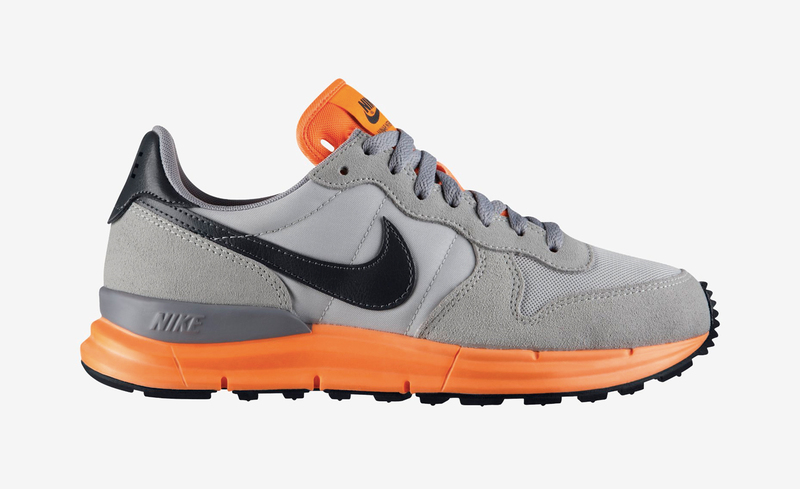 The Nike Lunar Internationalist is available in a number of color styles including this rad orange/gray combo from the Nike Store.